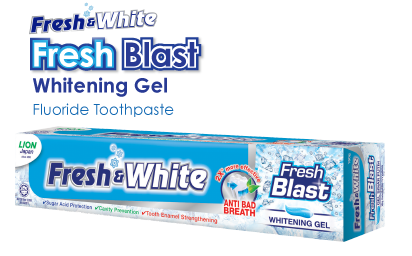 Whitening agent removes stain and whitens teeth. 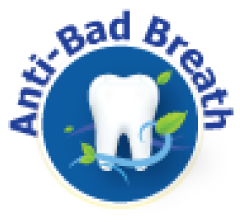 Sodium Lauroyl Sarcosinate; An anti bad breath agent helps to reduce oral bacteria that causes bad breath. 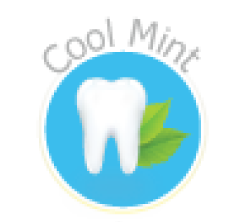 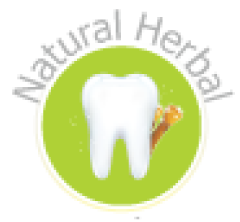 2-Fluoride – protect teeth against sugar acid, prevent cavity, strengthen tooth enamel.